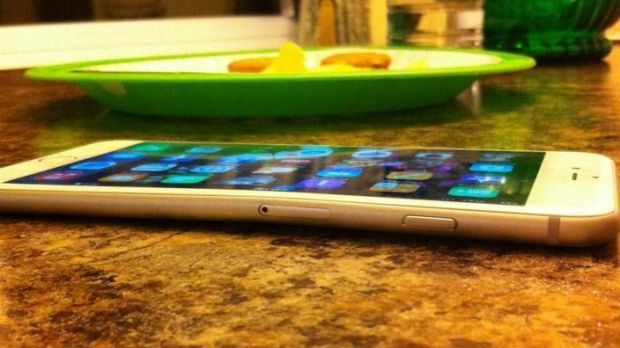 Unlike Samsung's flexible phone prototypes or LG's bendy G FLEX and numerous other bendy phones that came out earlier this year, the iPhone 6 was not designed to bend. MacRumors, which first reported on the issue, said "a small but growing number" of iPhone 6 Plus owners had reported in their forums that their phone had been bent after carrying the device in their pockets. 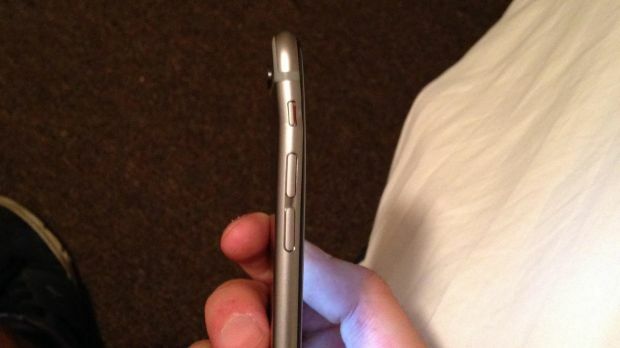 In one example, a new 6 Plus was bent during a day of "dancing, dining, and driving to a wedding". Other users have demonstrated the bending, but an excessive amount of force is generally required; the amount of force which would likely do damage to any other phone. iPhone 6 Plus owners are also being warned against bending their phones back into shape due to the risk of its screen cracking. One user found out the hard way when he demonstrated this for a YouTube video. The new iPhone 6 Plus has a 5.5-inch (diagonal) screen and is made of aluminium, which is known to bend if pressure is applied. Another blog covering Apple, Cult of Mac, noted that Apple phones weren't the only ones to have issues with bending over the years. "Any phone made of metal is still subject to the laws of physics, but to reiterate, this isn't exactly a problem exclusive to the iPhone 6," it reported. It listed the Samsung Galaxy S4, iPhone 5s, Sony Xperia Z1, iPhone 5, BlackBerry Q10, HTC EVO, Oppo and iPhone 4s had all suffered from bending.